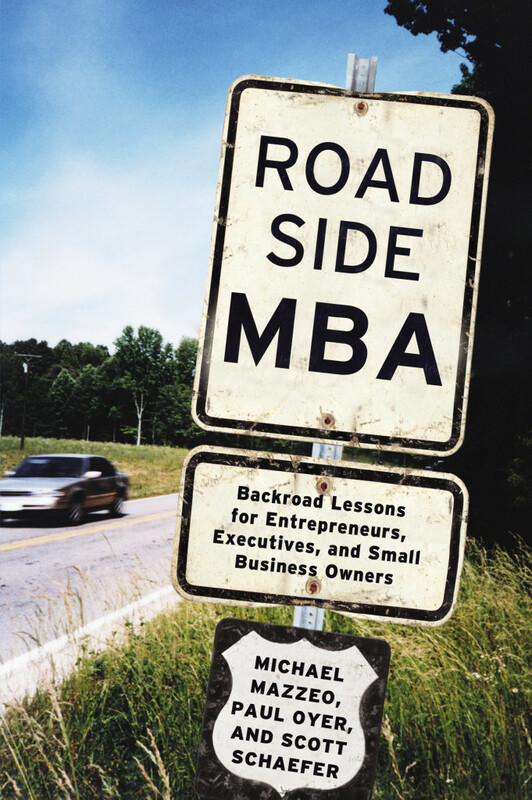 One of the more interesting business books available this summer is Roadside MBA: Backroads Lessons for Executives, Entrepreneurs, and Small Business Owners. 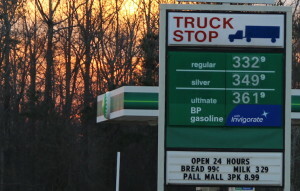 Written by three economists, it’s a rather corny look at various concepts you’d learn in business school, like barriers to entry, and economies of scale. What’s redeeming about it is that the authors went out and created case studies about dozens of small- and medium-sized businesses that you’ve never heard of. 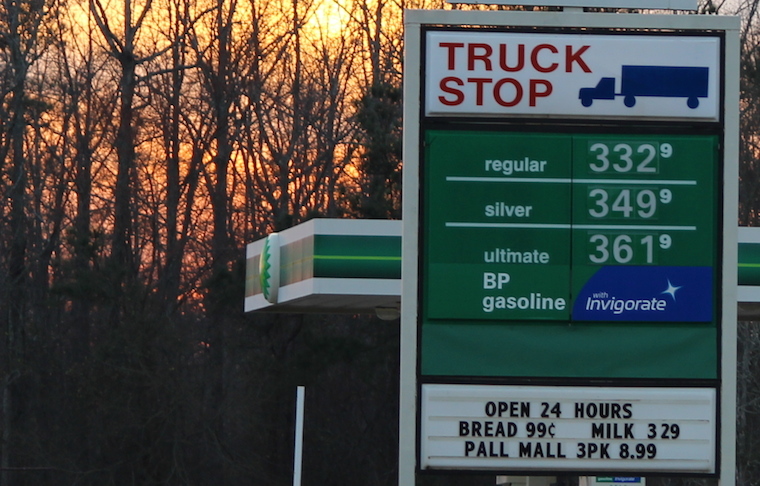 From Arnold Tool in Council Bluffs, Iowa to Key Fire Hose in Dothan, Alabama, most small business owners have a compelling story to tell. Corny?!? Hmm… well, we’ve been called worse. Thanks to columnist Laura Vanderkam!